Christian liberty is not merely freedom from man-made laws. It means that although I have the right to do or not do an activity not forbidden by God, I also have the obligation to uphold that liberty for others. It is the responsibility of those with freedom in Christ to defend such freedom for others. It is upon this truth that I defend the right of an otherwise good, conservative and orthodox church to have family-only Sunday school. By family-only Sunday school, I mean offering religious instruction through the church with classes that include both children and adults, instead of teaching children in a separate class. I am not writing about family-integrated worship (a new buzz-word for the old biblical practice of full family participation in public worship). And I am not writing about the radical version as summarized in the NCFIC confession. Here are my reasons for defending the proper use of family-integrated instruction. First of all, churches have Christian liberty in this realm. Using Sunday school, bible studies or catechism classes for both adults and children are well within the acceptable parameters of the Bible. What the Bible does not forbid is allowable if used correctly. The Bible does not forbid family-integrated education. Therefore, this is a viable option for churches. Second, there is no universally acceptable manner to educate children in the church. 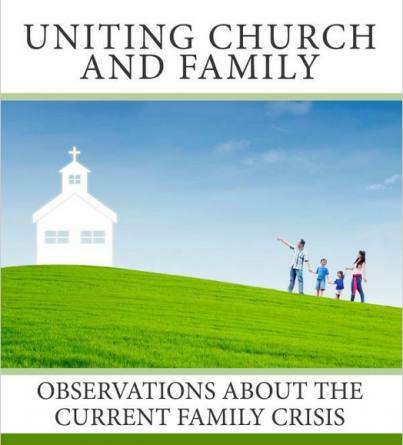 Naturally, what decision is made in this regard is heavily dependent upon the church’s particular circumstances: maturity of the families, size of the congregation, teaching opportunities and the like. And as such circumstances change so there are that many combinations of acceptable educational methods in the church. And mature churches are the best judges of their own circumstances. Third, the Bible assigns the church leaders as the usual decision makers about using church resources (people, opportunities, events, etc.) (Heb. 13:17). Although the Word of God does not specify all the areas and ways to nurture a child, the light of nature and the clear assumptions of the Word puts questions of church resources and opportunities within the authority of the leadership. Certainly, this includes education. Fourth, religious instruction is assigned to the church (Matt. 28:18-20). Religious instruction has historically been propagated through the Church of Jesus Christ. This is through preaching, teaching, counseling, and catechisms. As such, the time, topics, and methods to teach and instruct biblical truth is a judgment call made by the church. And certainly, they have the authority by God’s Word to decide to arrange teaching classes by family instead of age. Fifth, history demonstrates the acceptability of family-integrated teaching. The Reformed churches practiced it when the children recited the catechism before the adults. 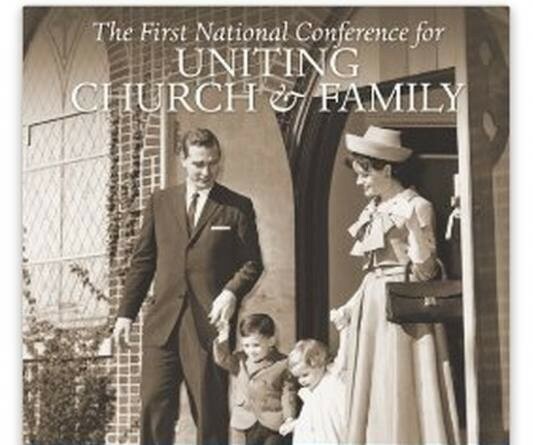 Historically, family-integrated teaching has never been condemned by the church nor denounced by the leaders. None of this should be taken to excuse bad family-integrated practice. As with any enculturation tool, family-integration can be abused. This defense of properly applied family-integration does not defend those churches that wish to isolate themselves. It is not a defense of a family-integration-is-a-revival-from-God mentality. Nor is this a defense of those who use family-integration as a new relational center, effectively replacing an already agreed-upon set of doctrine and practice with a new confession (or denomination). Rather, I defend humble family integrated churches. These are churches that have decided to propagate their views through the medium of humility instead of brash public rhetoric. They follow the mild approach of actions speaking louder than words. So, the next time someone wishes to dismiss family-integrated Sunday school as wrong or inherently harmful, point out these truths to them. And above all, do not become overly agitated—there are bigger concerns we ought to be worried about.